Paleo' frurio means the old castle. It emerges from the promontory of Cape Sidero. 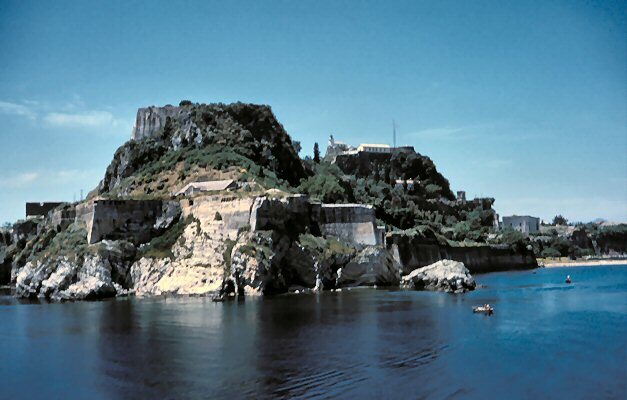 The fort resisted numerous attacks by the Turks and always protected the Venetian fleet. After hundreds of years, it still protects tourists' boats.